Much of this landscape has been repeatedly logged. But it is also home to state parks, an offshore marine reserve, and other conserved lands. 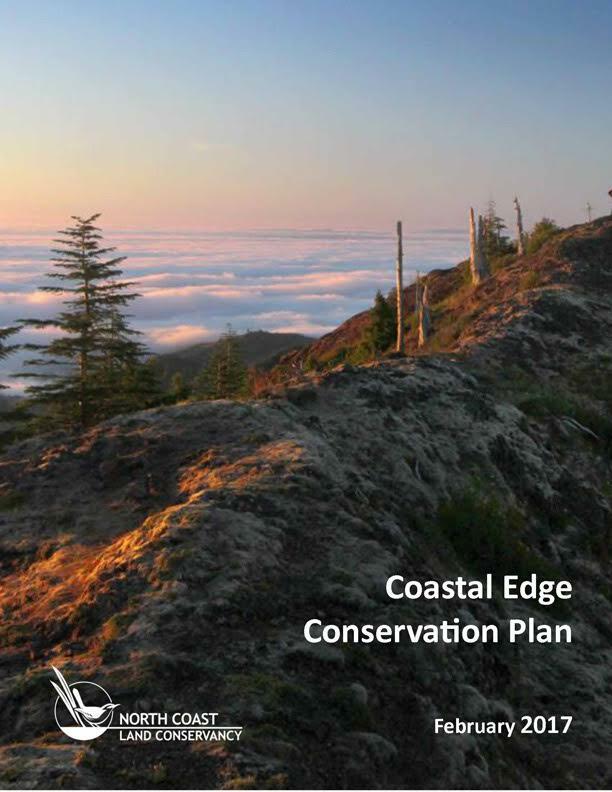 NCLCs Coastal Edge Initiative seeks to link these pockets of conservation into large, connected corridors. Our goal is to support a coastal edge where both people and wildlife thrive. In November 2016, NCLC committed itself to purchasing, over a five-year period, 3,500 acres of rainforest above Oswald West State Park and within the Coastal Edge. DOWNLOAD “Rainforest Reserve: An Oregon Legacy Campaign“ for more information.